All maintenance issues must be reported directly to Loromah Estates, this can be done either by telephone: 0207 837 6202 or EMAIL to info@loromah.co.uk, alternatively the direct link in Log a Maintenance Issue can be used. 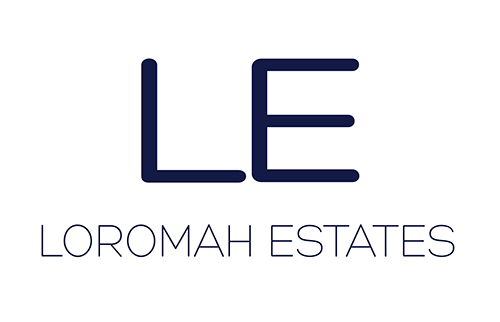 The job will then be added by the office to the JOBS LIST and actioned by Loromah Estates Maintenance Team. Under no circumstances will Loromah Estates pay for maintenance undertaken by the Tenant or Tenants Contractor.